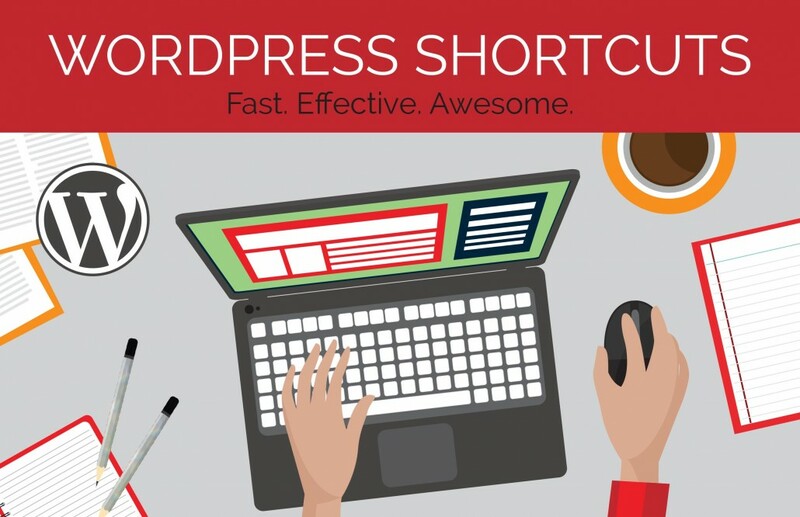 Friday Freebie Giveaway: Free WordPress Shortcuts PDF! This week’s Friday Freebie Giveaway includes an awesome list of WordPress shortcuts from iCandy! 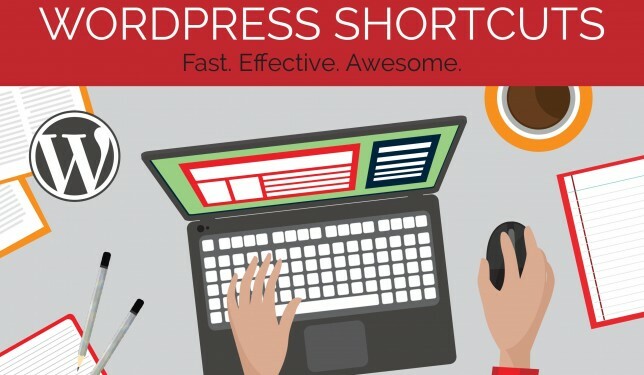 Download our free PDF of WordPress shortcuts. 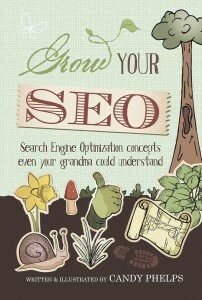 Print it and post it by your computer and start practicing these handy keyboard strokes. Did you know that “CTRL K” is the shortcut for inserting a link in WordPress (and Gmail and Word and other programs)?! These shortcuts will help turn you into a WordPress master in no time so you can spend less time futzing with WordPress and more time playing your guitar (or whatever you spend your free time doing)!